During the 1920s, our guests used to divide their time between life in the hotel and life on the beach, enjoying comfortable beach cabins to which verandas and awnings were added. They were an invention of the Lido and considered an extension of the hotel’s services. Today, we offer three different fully equipped beaches. Lie back and soak up the sun in one of our cabanas – and let our attentive waiting staff do the rest. Cabanas are available from 1st June 2019 to 15th September 2019. Simply book your ticket to relaxation and check in at the beach office. 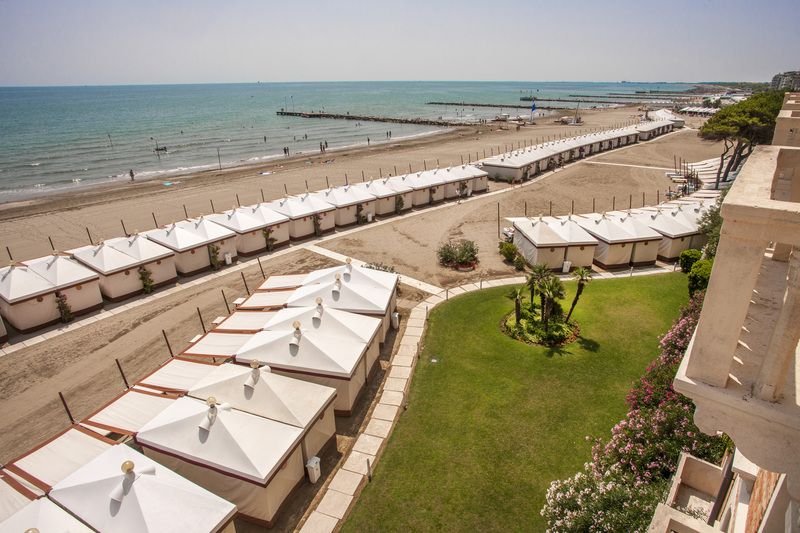 Laid on the beach in front of the Hotel Excelsior Venice Lido Resort, these cherished white cabanas represent a precious historical background and one of the most exclusive bathing establishments in the world. Settled in front of the Des Bains Hotel, considered an authentic icon during the 20th century and described by Thomas Mann in his ‘Death in Venice’, this beach is an exclusive and elegant place. Characterised by thatched roofs, its cabanas give the entire area an original and relaxing atmosphere. 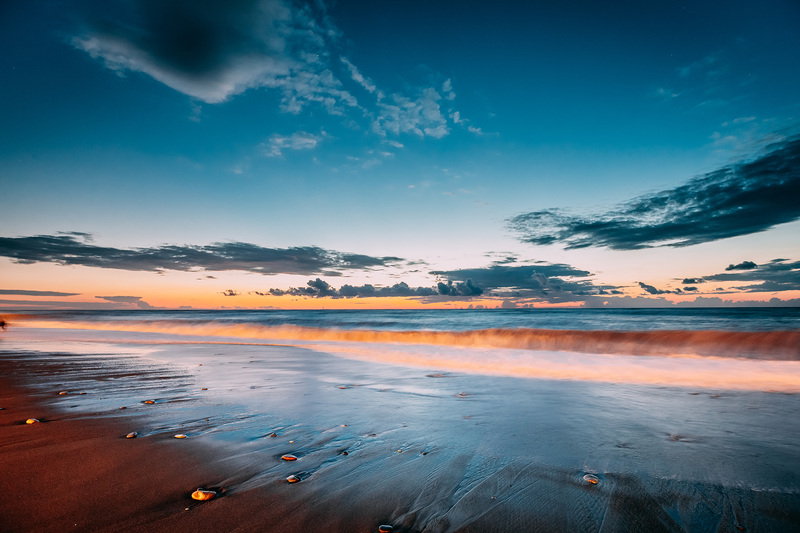 A dynamic and elegant beach! A perfect place to relax in a lively atmosphere where present and tradition combine. 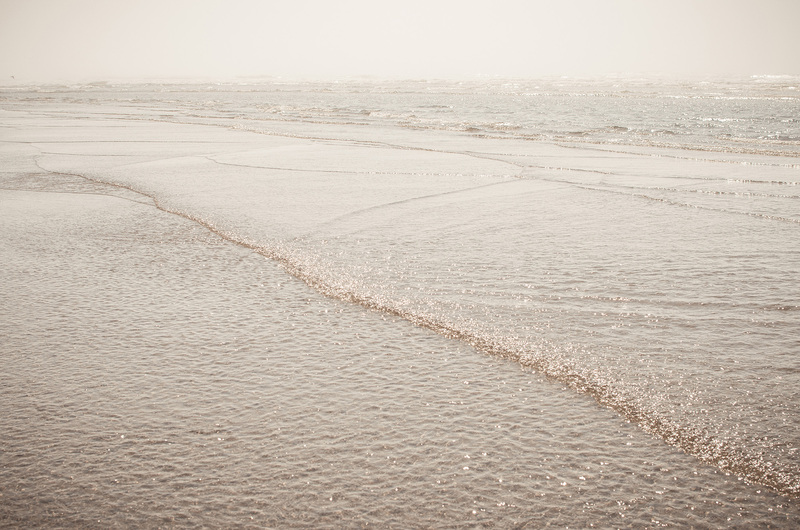 A historical beach to spend unforgettable moments.